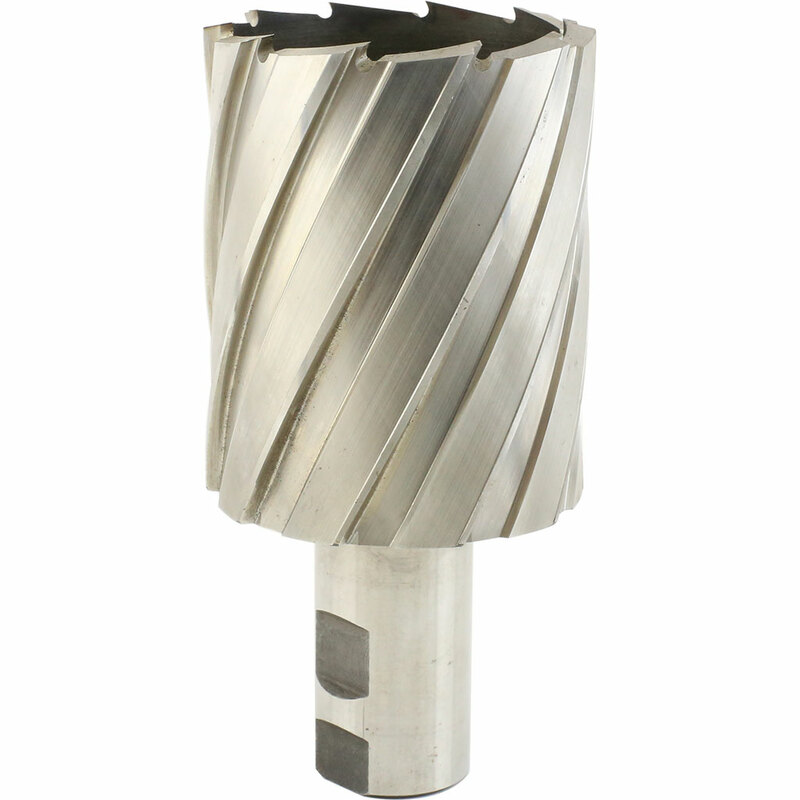 We have a wide selection of annular cutters also referred to as mag drill bits. Available from brands such as: Rotabroach, Halls and Unibor. Annular cutters provide a faster and more accurate method of material removal from steel, stainless steel and other metals.